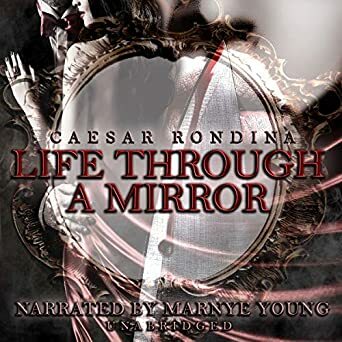 Host Marnye Young (the Audio Sorceress) talks with author Caesar Rondina. 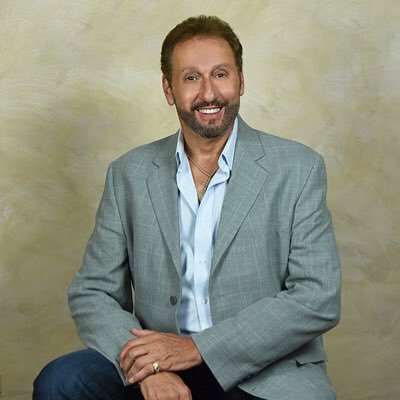 Caesar is a best-selling author, speaker, and a public figure from North Haven, Connecticut. About the Book: Allie came from a small New England town. David also came from the same area, but a few towns over. Growing up they never met. He loved the fast-paced life of the city. After college, he moved to the big city. Two different ways of life - both living and trying to survive in different environments. They both had a past. A past that followed them into their present, which was affecting their individual futures. No matter what they tried to do, their past was always there to haunt them. Two people hundreds of miles away and worlds apart. Could they ever meet? Will they ever meet? Will their paths ever cross?